… Canada and Venezuela are in competition for US refineries…. Sanctions against Venezuela are part of a US global push for energy dominance. For more on the specific case of Venezuela, see: Are actions against the Venezuelan government really about oil? (John Foster, OpenCanada.org, 3 October 2018). There is much more to say about the role of Canada in this complex, deadly petroleum game! 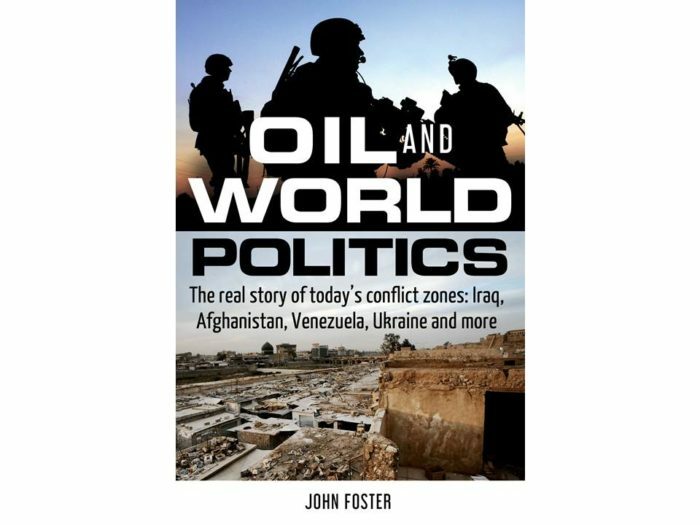 John Foster will speak in Ottawa at an event co-sponsored by the Rideau Institute and the Group of 78. See: Oil and World Politics – Canada Plays the Oil Game too , October 17th, 7:00-9:00 p.m., St. Paul’s Church, 473 Cumberland St. The event will be videotaped and made available on our websites.